The clinical trial process is a critical step in bringing new medications to patients. While it can be lengthy and time-consuming, participating in clinical trials is extremely exciting and rewarding for hospitals and health systems. Providers participate in clinical trials for a variety of reasons, including improving patient care, increasing knowledge and contributing to their field. There are also direct and indirect financial benefits of participation. It is imperative when conducting a clinical trial that regulatory requirements and guidelines are strictly followed. The National Institute of Health defines clinical trials as “…research studies that explore whether a medical strategy, treatment, or device is safe and effective for humans.” Not surprisingly, healthcare providers who wish to be at the forefront of providing new and effective treatments for their patients welcome the opportunity to participate in trials. Clinical trials are closely controlled and monitored, with numerous regulations and requirements. Because of the critical nature of clinical trials, and the impacts on patient safety, abiding by the regulatory requirements is imperative. Clinical trial medications need to be stored securely and may also require specific temperature conditions, such as storage at cold (2° – 8°C) or ambient (20° – 25°C) temperatures. Any security breach or diversion from these storage conditions can impact the effectiveness of the medication and the results of the study. Providers participating in clinical trials need ongoing visibility to individual drugs and their storage conditions. Intelliguard® Controlled Temperature Cabinets use advanced radio-frequency identification (RFID) technology to provide real-time visibility to drugs in each cabinet, who has accessed, items removed/returned, and any potential temperature excursions. 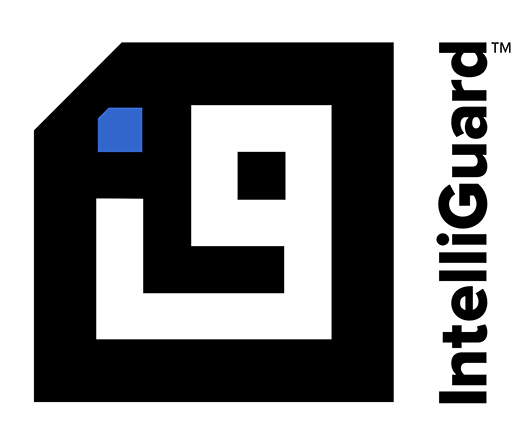 Intelliguard® RFID identifies not only when a cabinet was out of temperature range, but what was in the cabinet – down to the individual item – if/when an excursion happens. This level of granularity provides the confidence and control needed to effectively manage a clinical trial. RFID healthcare technology provides the control and visibility needed to manage clinical trial medication inventory with confidence. Contact us to learn more about RFID innovations for managing clinical trial drug inventory.